Ready to take control of your career? Own your career by downloading my ebook. I’ve coached several hundred people and this method works! As always… thank you for your support! 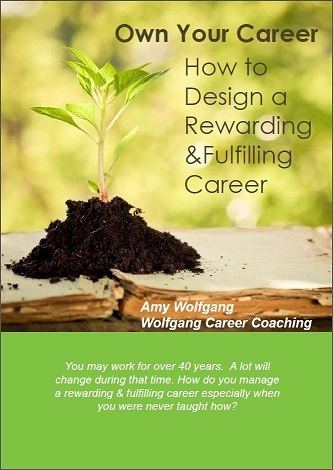 Amy Wolfgang is a Leadership and Career Development Coach and a co-founder of Coaching 4 Good. 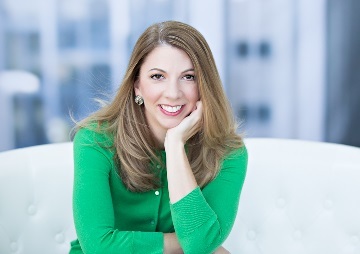 Amy strives to empower human potential by working with individuals and companies on developing authentic leaders who positively impact the world.